I love this place on Vesterbrogade. 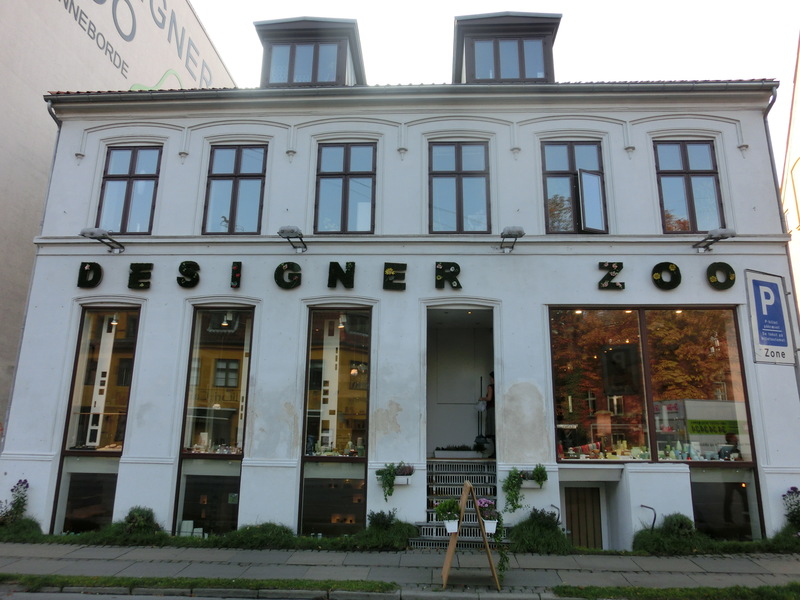 Designer Zoo is a combination of a huge shop with workshops attached. 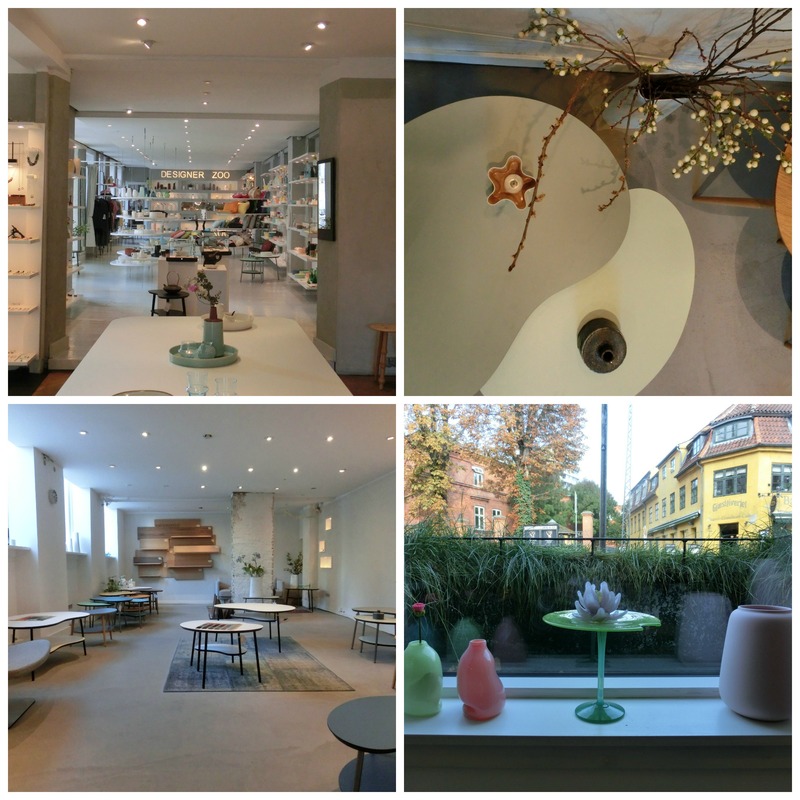 The shop carries the biggest selection of items by individual designers in Copenhagen. 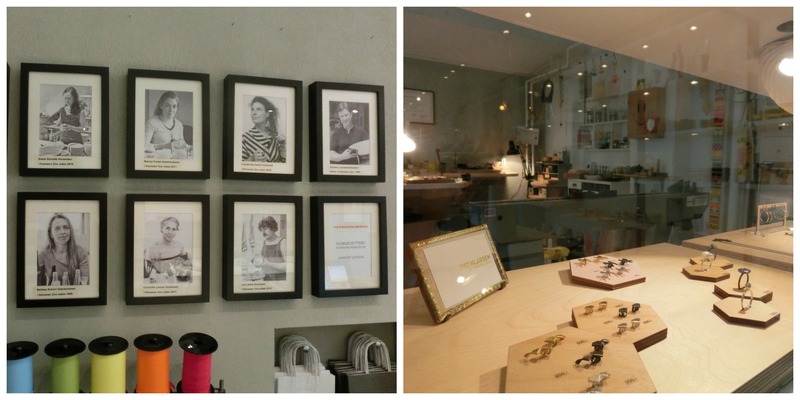 There are seven in house designers including ceramicists, jewellers and a furniture maker. 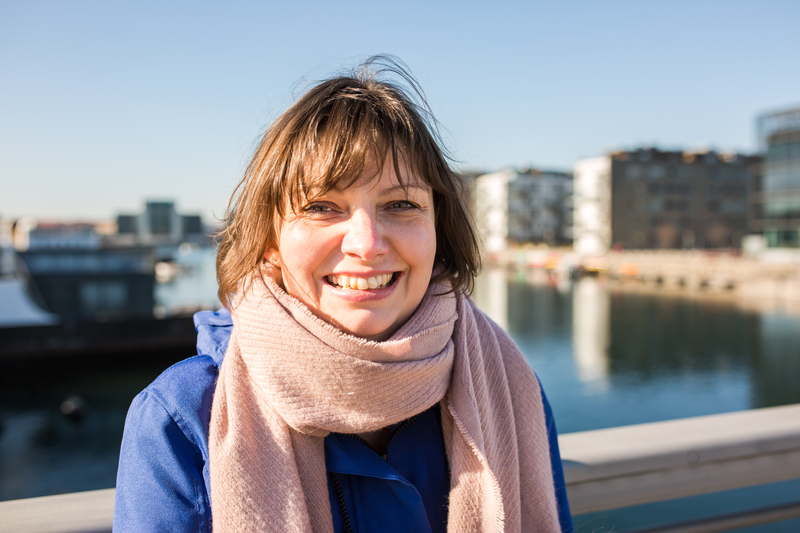 Over its 13 year history, Designer Zoo has launched the careers of many well known designers including Anne Black. If you are looking for the quintessential Danish item and want to catch the next big thing in interiors this is the place for you.